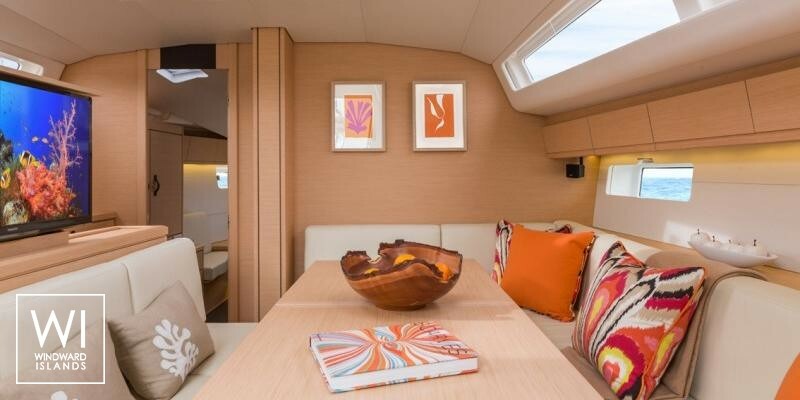 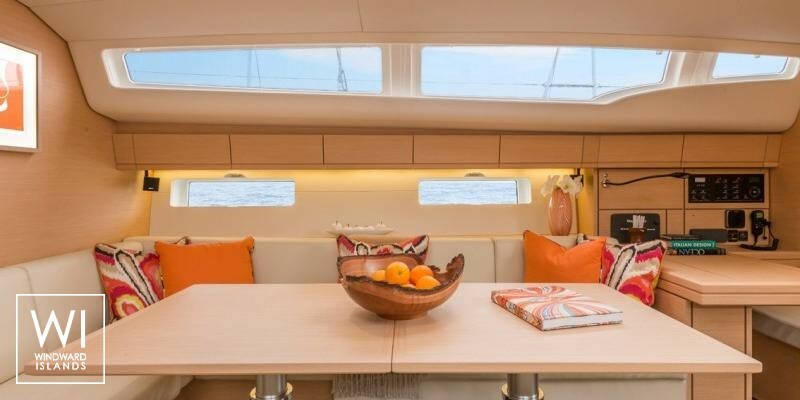 The rentals of this Jeanneau 54 is a guarantee of being able to explore the wonders of Greece whether in the Ionian Sea, the Cyclades or the Sporades. 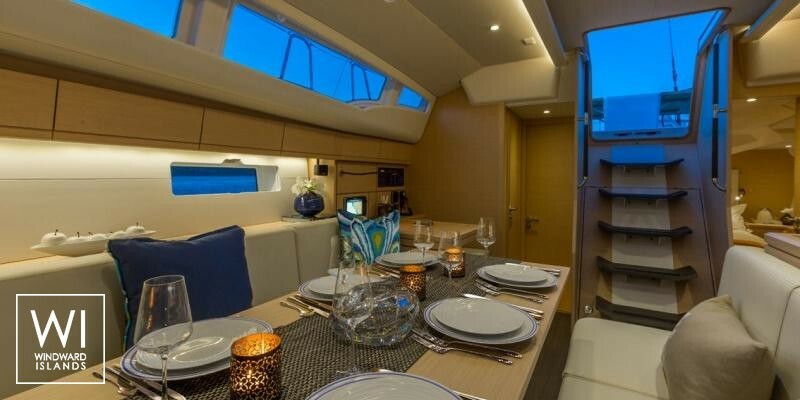 Located in Athens Alimos, Corfu, Cyclades, Dodecanese and Lefkada, Greece, this Jeanneau 54 (1 single , 1 twin and 4 double cabins), available for bareboat, built in 2016 by Jeanneau, is capable of hosting up to 12 passengers. 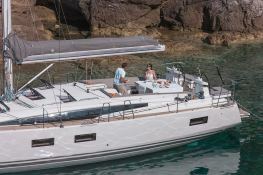 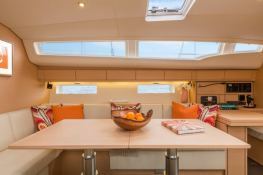 Further more, and for a complete bareboat charter journey, Jeanneau 54 comes with bow thruster, electronic on board, equipped galley, generator, solar panels, watermaker and also CD. 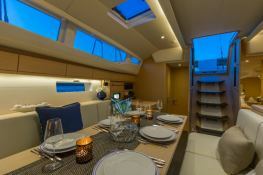 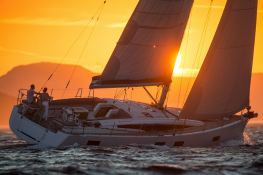 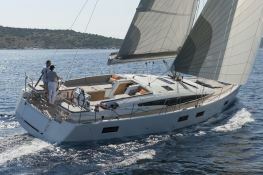 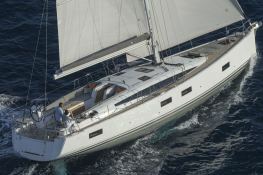 This sailing yacht is available for bareboat charter with a base price of 3 450 € (approximatly 3 891 $).